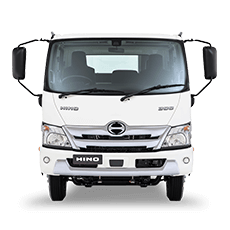 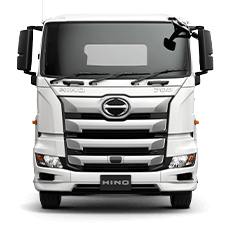 At Orange Hino we not only have the best range of new and quality used trucks but we can also help with all your finance needs. 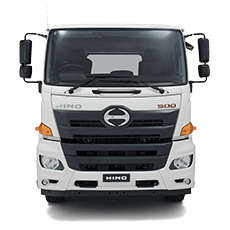 We can offer a range of products from Hino Financial Services. 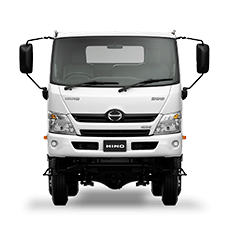 The benefit to our customers is that it has been established to provide custom financing for the buyers of the products we sell. 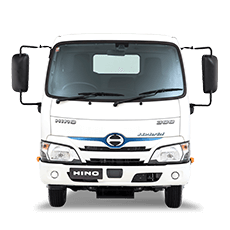 Tailor make your finance and grow your business with Orange Hino.